Save on washing! Like the idea of not going home to do a giant towel and sheet wash? 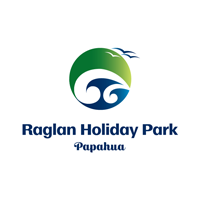 Make it a real holiday here in at our Raglan accommodation. 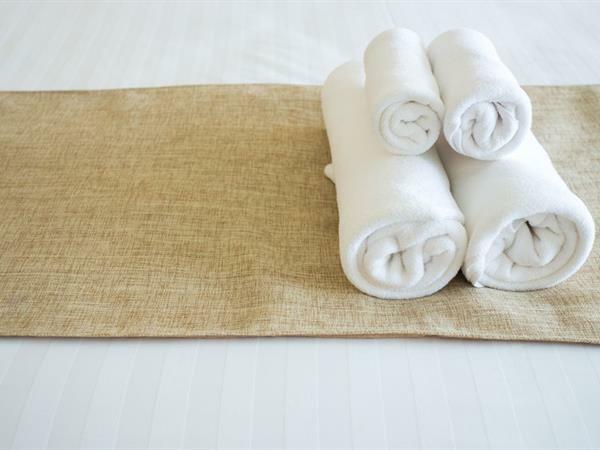 We have plenty of linen for hire and at $5.00 per person per stay why not. Find out more about your Raglan accommodation options at our holiday park.